The original Dell Mini 12 notebook computer promised so much, a quality 12 screen with sharp 1280×800 resolution screen, almost fullsize keyboard, light weight and aesthetic design but was hampered by forcing buyers to use Windows Vista. VERDICT: The 2nd generation Mini 1210’s improved CPU and performance “upgrade” from Windows Vista to Windows XP help a lot but cliches like “close, but no cigar” come to mind because the overall package is still crippled by the slow 1.8-inch 4200RPM hard disk drive & puny 3 cell battery that will force you to scurry to a powerpoint every 2-3 hours. If Dell Australia had used a slightly faster hard disk drive and offered an optional 6 cell battery and Ubuntu linux operating system like it does in the USA than the Dell Inspiron Mini 12 could have been a real contender offering a great look, practical features and ultraportable lightweight laptop for road warriors. The keyboard and trackpad were very comfortable to use in during the last few weeks when I used the Dell Inspiron Mini 1210 to do live Twitter and blogging coverage at several conferences. The 12 screen has a spacious 1280×800 resolution screen which is much more usable than the cramped sub-XGA displays of most 10″ and 9″ netbooks. This is not a netbook computer which you can watch movies on battery only – Viewing a DIVX movie at fullscreen the system barely lasted more than an hour and a half. Also it had to be set to “performance” mode otherwise the audio/video kept losing synch. “The keyboard, while not quite full sized, was still bliss when compared to the cramped stylings of the other netbooks I’ve looked at so far. The screen is also gorgeous, with the extra inches adding significantly to the user experience – whoever said size doesn’t matter wasn’t talking about netbooks. “For such a physically big notebook, it’s a bit perplexing that Dell ships it with only a three-cell battery. It does enable the slim lines of the 1210 to shine, but at the same time, combining a small battery and a big screen is never going to be a recipe for lengthy battery life. 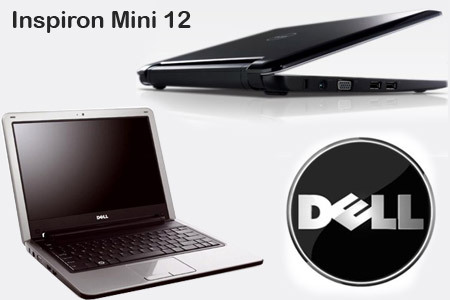 I have the dell inspiron mini 1200, too. And i have the same problems with the battery. I think they all have this! Yes, Dell could improve on their battery quality. I’m now on my third inspiron and not only is the battery v.heavy but i’ve had problems with the battery on two occasions. Still think its a great laptop though. Yeah you right, I personally now only use HP Laptops. Dell need to improve some its quality. 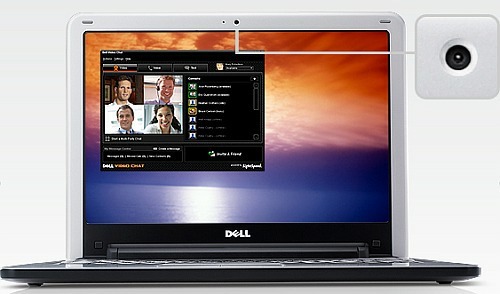 Get the battery life up and DELL will have winning products. I like the new netbooks. Don’t buy unless you love dail up speed. The processor is under powered. It’s basically a cell phone processor. I absolutely hate it!! If you open more than two windows the computer practically locks up. This computer is worthless!!! Don’t buy!! I am an user of Dell laptop, I too facing a problem on its battery. I think still they have to concentrate more on the improvement of the quality of Dell. But expect this problem I don’t think Dell has any other drawback. Dell laptop is really good.